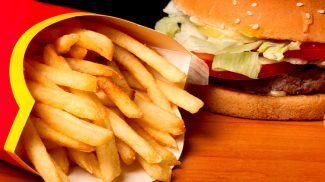 When you think about restaurant franchises, you might picture greasy burgers and drive-thrus. But those aren’t the only options out there for those interested in owning their own restaurant franchises. In fact, the ADP National Franchise Report for January 2016 indicated restaurants are showing the highest growth in the franchise industry. 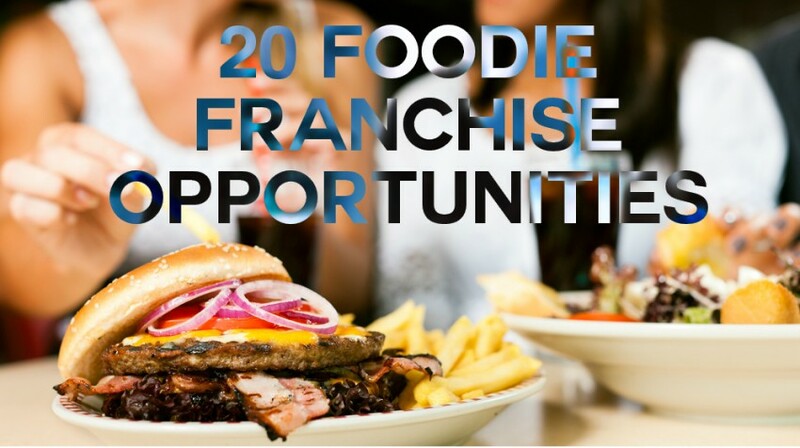 Below are unique restaurant franchises for all the would-be foodie business owners out there. 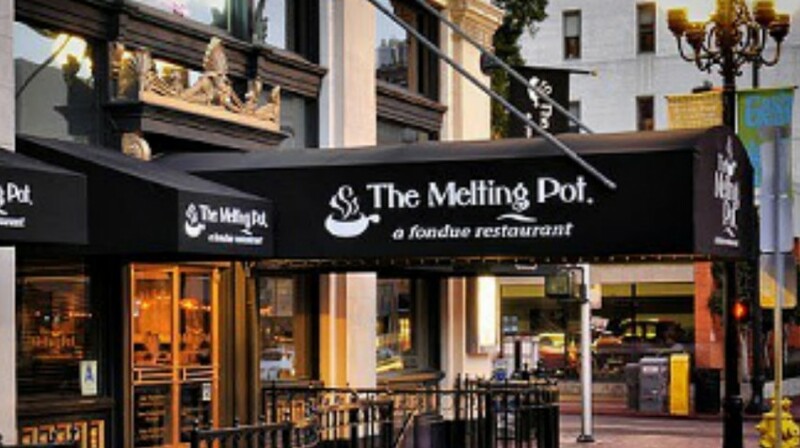 This upscale fondue restaurant chain offers franchising opportunities in several open markets around the U.S. and beyond. The company offers full-service support to franchisees. 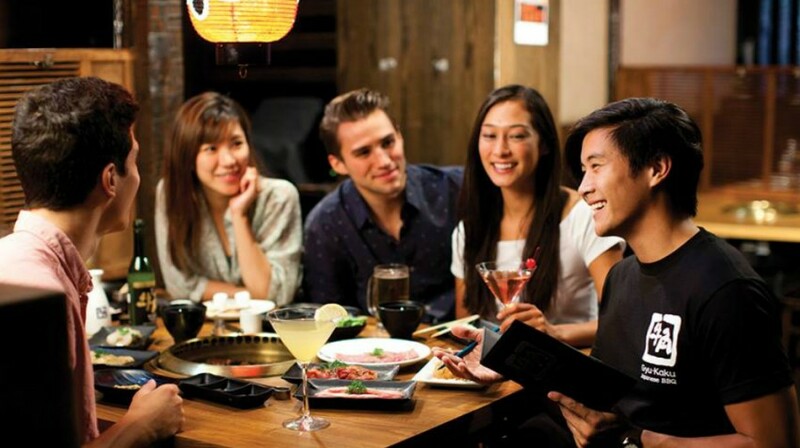 And with little to no competition in the fondue market segment, it’s a great option for those looking to get involved in a franchise that offers a full dining experience. Initial investment can range from $900,000 to $1.5 million, depending on real estate. The initial franchise fee is $45,000 per unit. 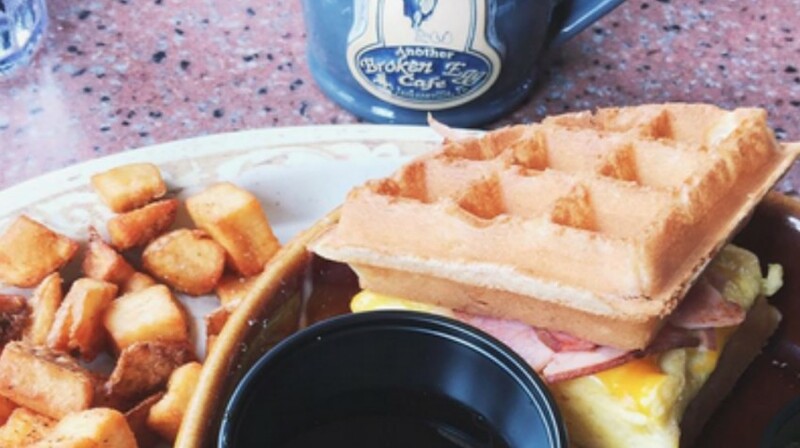 Serving mainly breakfast, brunch and lunch items, Another Broken Egg offers a variety of classics along with some more creative dishes. The company currently has about ten restaurants operating throughout the Southeastern U.S. They’re currently looking for potential franchisees who want to grow the brand in markets that can support three or more units. This unique Japanese restaurant concept offers fresh, mainly raw ingredients and allows customers to prepare their dishes exactly the way they want. The company offers assistance with site selection, marketing, training and more. And franchisees can enjoy the backing of an international brand that has been operating in the U.S. for more than 14 years, and even longer in Japan. 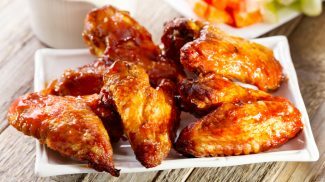 With a menu full of wings, burgers and other casual dining options, this restaurant chain offers franchisees the opportunity to run a casual but unique dining experience. Franchisees can choose from different layouts and design options, but all locations have the company’s signature motorsports themed décor. And the company has outlined available territories across the U.S., where franchisees can get involved for an initial franchise fee of $40,000 and a development fee of $20,000. 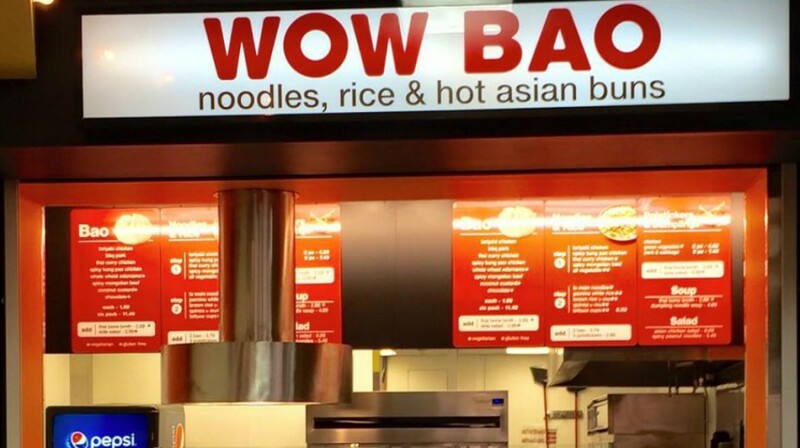 This fast casual restaurant offers a variety of Asian-inspired cuisine. The company currently has locations around Chicago and in airports and ballparks in a few other cities. 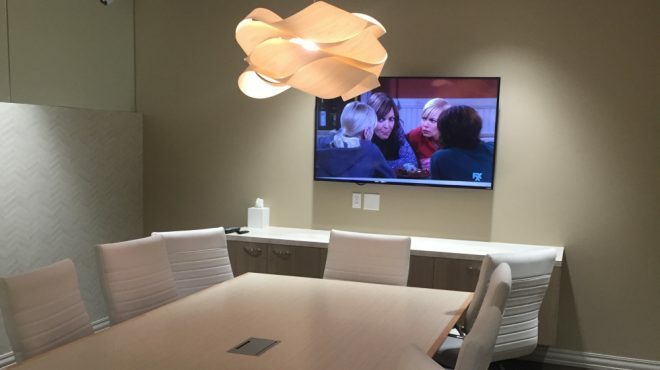 You can sign up on the company’s website to learn more about upcoming franchise opportunities. 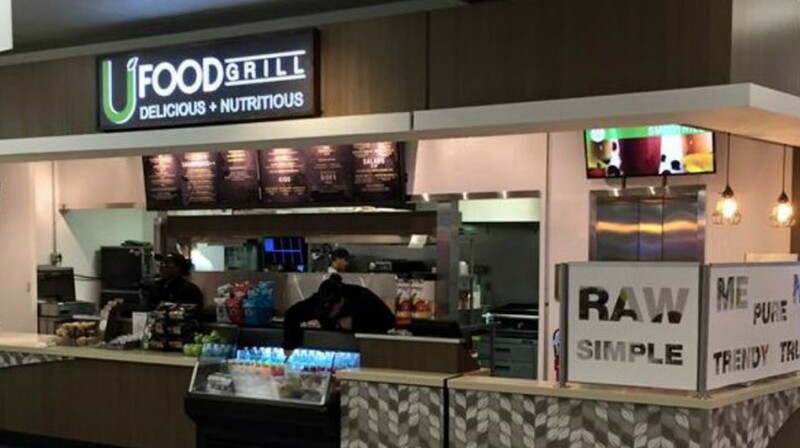 With a nutritious and health-conscious menu including everything from beef and seafood to vegetables and tofu, Go-Grill takes a unique approach to grilled food items. Part of the Fresh & Healthy Brands family, Go-Grill currently has a handful of locations throughout the U.S. and Canada. And new franchisees can choose from a few different store concepts, all of which can be customized to fit the area and the location’s specifications. 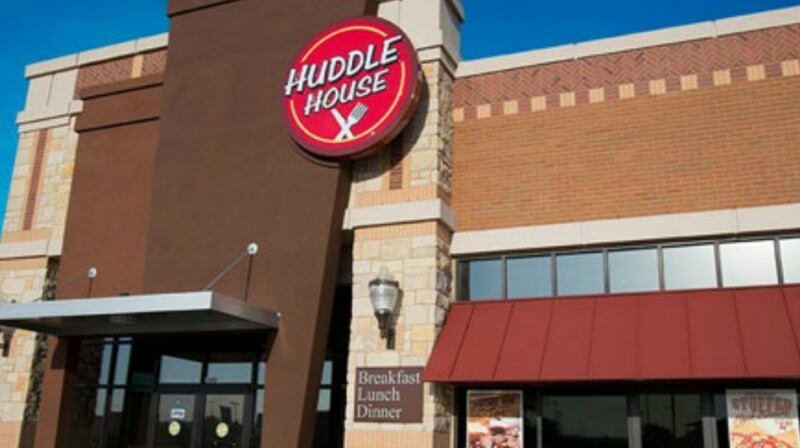 This full-service, 24-hour restaurant chain is known for its breakfast food, though it also offers lunch and dinner options. The company estimates the total investment for franchising at between $404,180 and just under $1.5 million. And it currently has franchising opportunities available in 28 states. 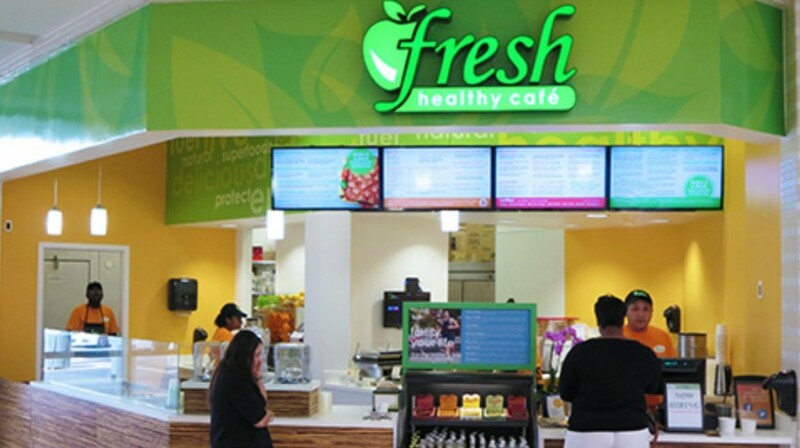 If you’re interested in providing healthy food options in a fast casual restaurant environment, Fresh Healthy Café could be the franchise opportunity for you. The company offers single and multi-unit franchising opportunities, with different store models to choose from. Cost can range depending on location and the type of model you want to work with. 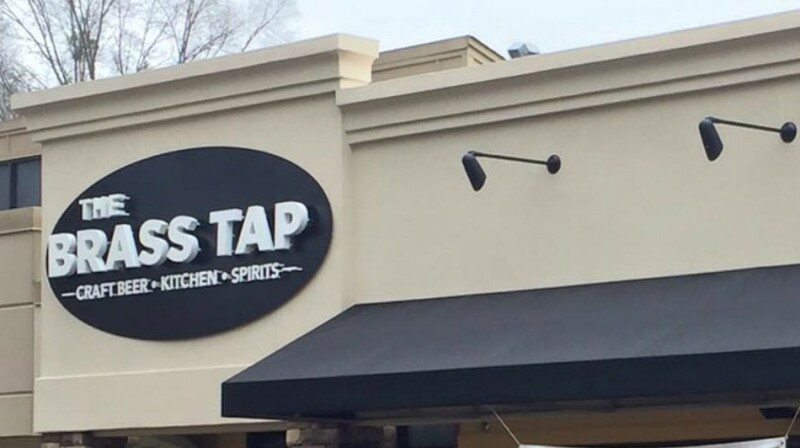 This bar/restaurant chain focuses mostly on its craft beer offerings. So while food is not its main draw, it does have a menu of craft beer friendly items. And the company also allows different locations to serve different food items, so you have the opportunity to customize the menu a bit. The company offers extensive training and support services. And you should expect to spend between $421,500 and $801,500 on startup costs. 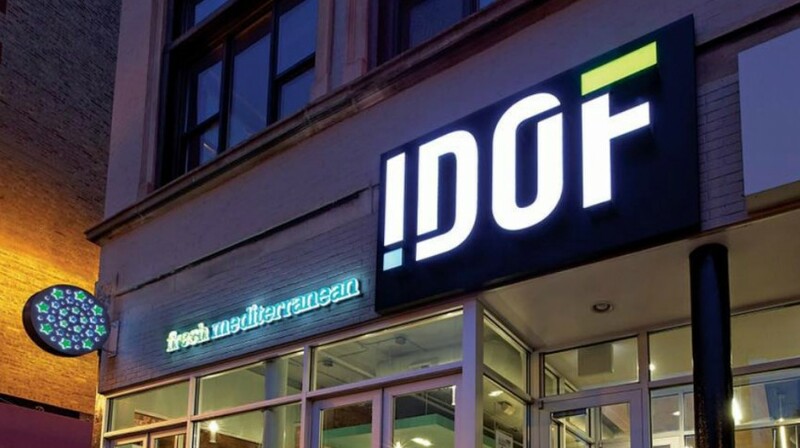 I Dream of Falafel combines a quick service restaurant franchise model with healthy and delicious Mediterranean cuisine. 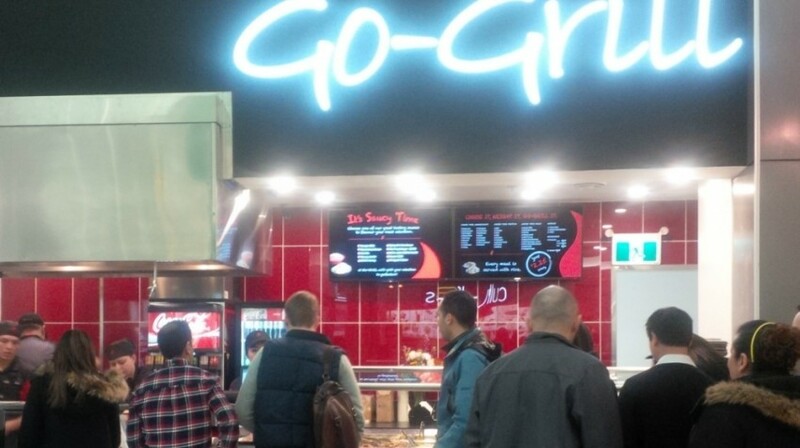 Franchisees can enjoy serving customers unique food items that are growing in popularity around the country. Interested parties should be prepared to invest anywhere between $337,811 and $470,302 in starting up a new restaurant. If you’re interested in providing customers in your area with healthy and convenient food options, Saladworks could be a good choice for you. The restaurant gives customers the opportunity to create their own tossed salads from a variety of fresh ingredients. For franchisees, a franchise fee of $30,000 is required to get started. And the company currently has a 3-unit minimum development schedule. 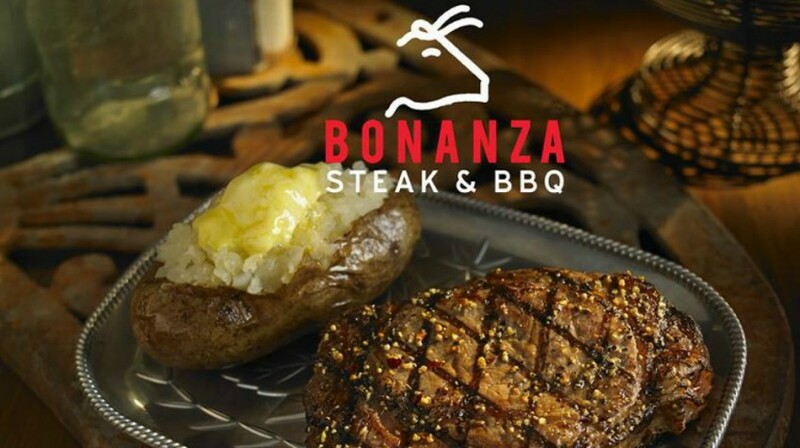 Bonanza Steak & BBQ offers a full menu of everything from steak and chicken to burgers and even desserts. So if you want to work with an established brand and serve a variety of different food, this could be an interesting franchise opportunity. You can learn more by signing up for updates on the company’s website. 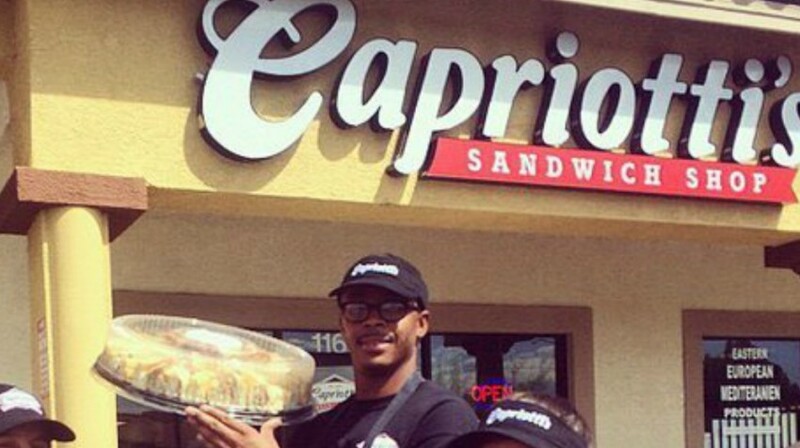 While sandwiches might not scream “foodie” to everyone, Capriotti’s offers a variety of award winning sandwiches for customers to choose from. As a franchisee, you’re likely to spend between $197,000 and $427,500 to get started. And with that, you get training, design help and a brand name that’s been around since the 1970s. R Taco started out as a single, family-operated taco stand. 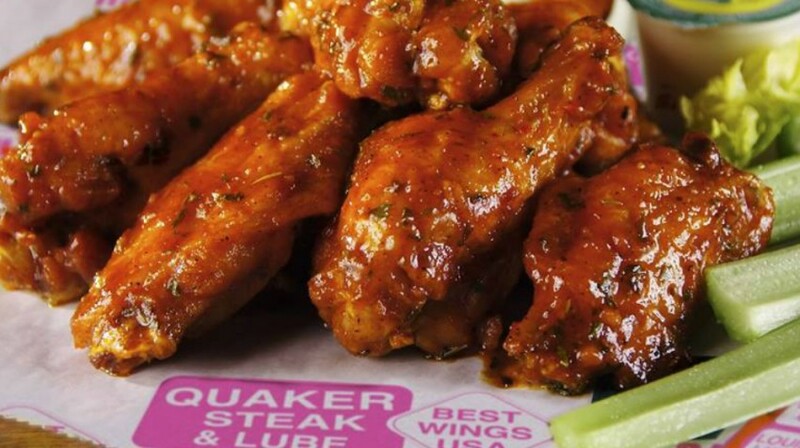 Now, Buffalo Wild Wings owns a majority stake in the company and is growing the brand on a national scale. Initial startup costs range from $316,825 to $622,340. 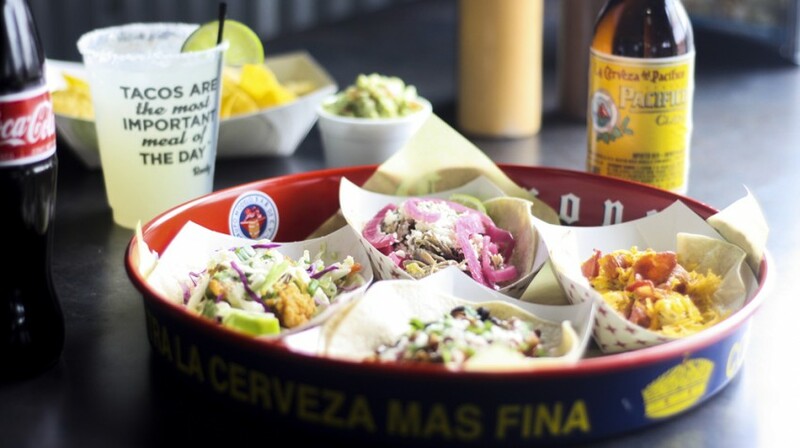 And the company also has requirements about the location of each R Taco, including access to parking and a large nearby population. 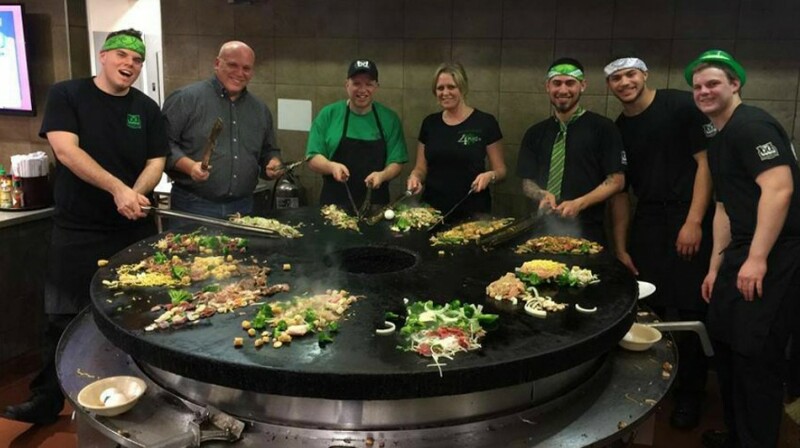 This unique stir-fry restaurant chain is currently accepting franchise applications for expansion into several U.S. and international markets. The company is looking for franchisees who are interested in starting up multiple units. But if you’re looking for a truly unique concept, it could be the right opportunity for you. 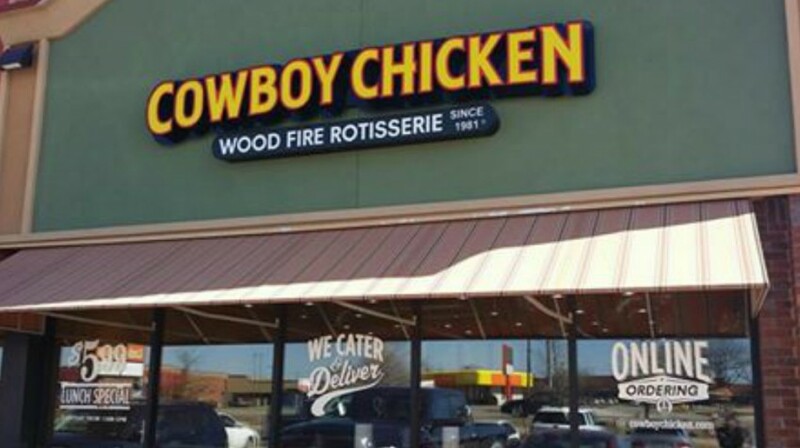 The Cowboy Chicken brand has been around since 1981. 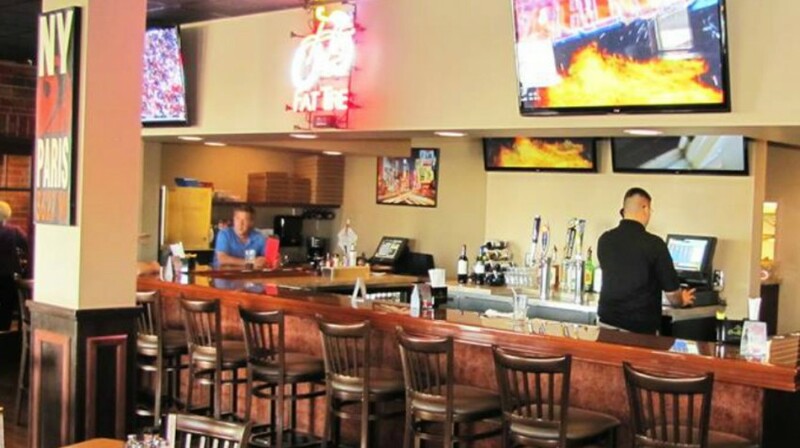 The restaurant specializes in wood fired rotisserie chicken and offers dine-in, take-out, catering and delivery options. If you’re interested in franchising, you’ll need liquid assets of at least $500,000 and restaurant operating experience. 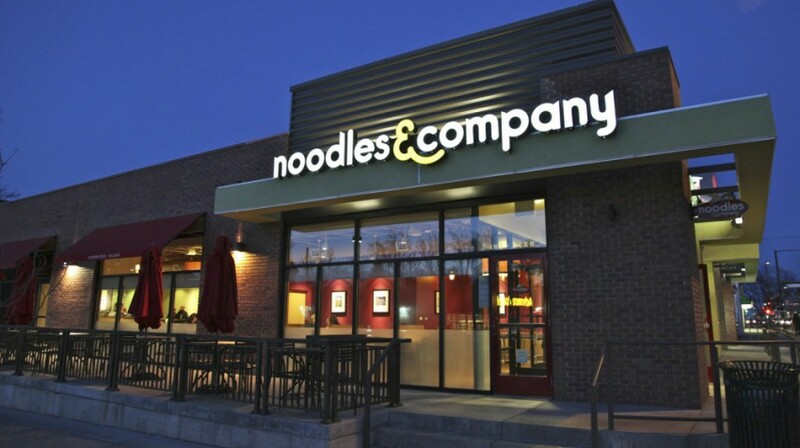 This restaurant chain serves globally inspired noodle dishes along with other food items like salads and sandwiches. The company has open markets in several states where it’s trying to expand, and it considers other locations on a case-by-case basis. 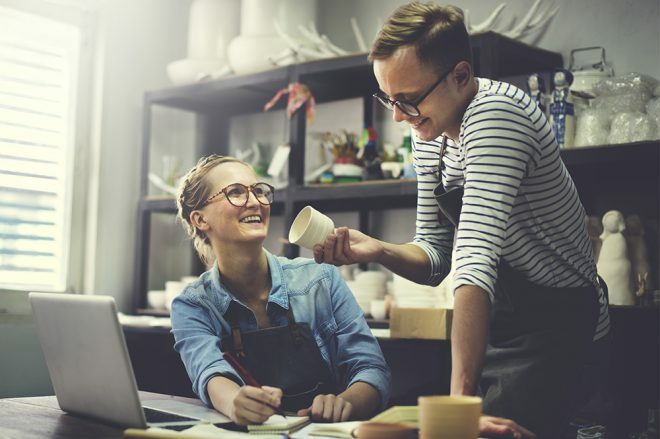 You’ll need a minimum of $1.5 million in liquid cash or available assets to get started with a three to five unit franchise opportunity. This pizza chain currently has over 20 locations in the U.S. and Canada. To get started with your own franchise, you should expect to spend between $327,500 and $468,700. The company currently has available opportunities in several states, especially those throughout the Midwest and plains areas. 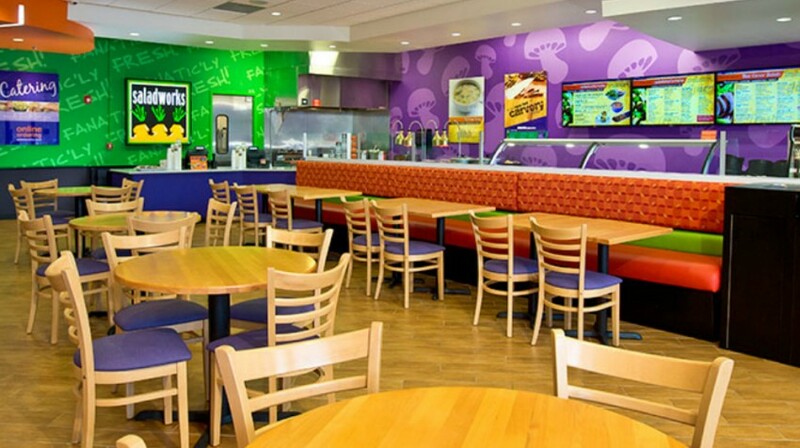 California Tortilla offers tacos, quesadillas, salads and a variety of specialty burritos. 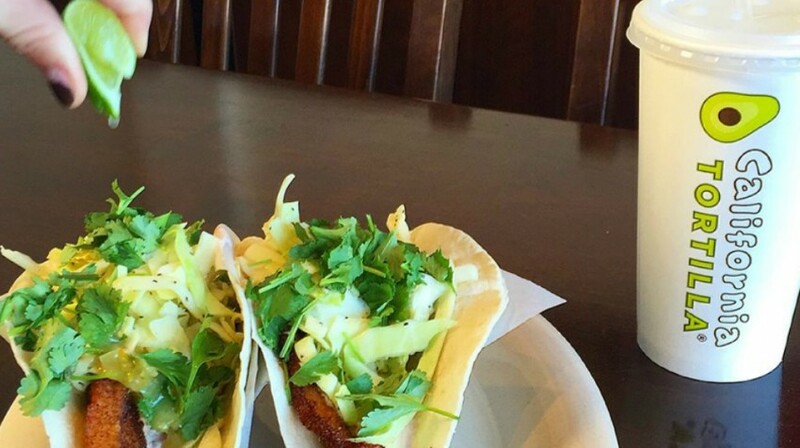 It’s part of the growing fast casual segment, and offers both a unique menu and atmosphere. Your total startup expenses could range from $397,200 to $695,800. And the company has identified several markets where it’s looking to develop, especially along the East Coast. Know of any unique restaurant franchises we missed? Do your research before you consider purchasing a franchise brand from Fresh & Healthy Brands. They are facing many lawsuits in British Columbia. Do your research.